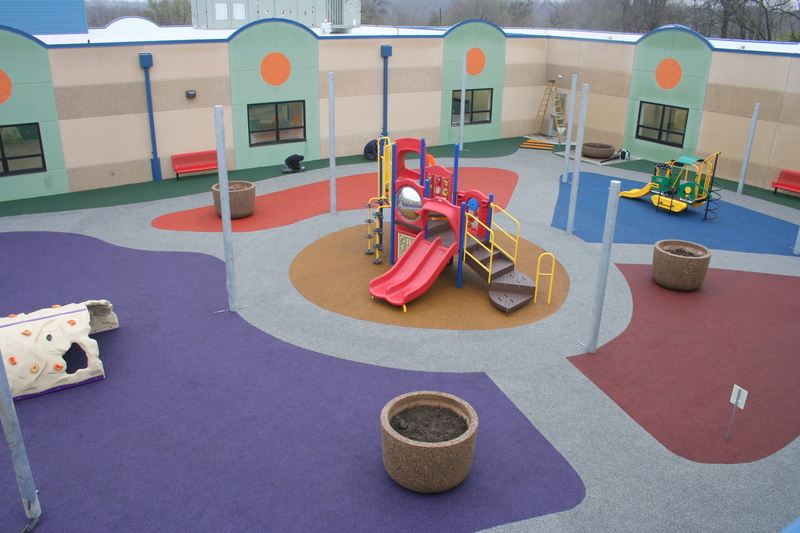 Project Innovations offers many value added playground services. 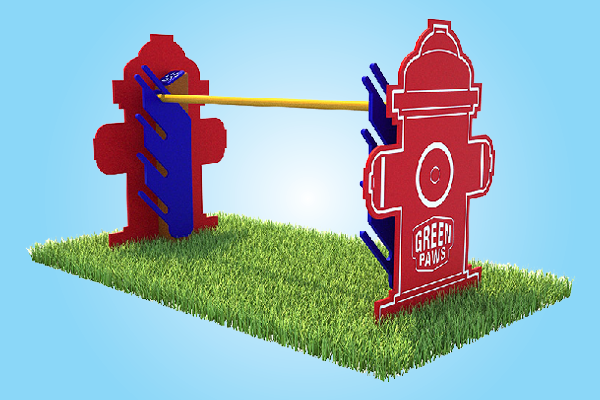 Your playground purchasing experience should be FUN and we are committed to making it a wonderful experience. Here are some of the things we can do for you. Every playground is different. Some playgrounds are small, some playgrounds are enormous. 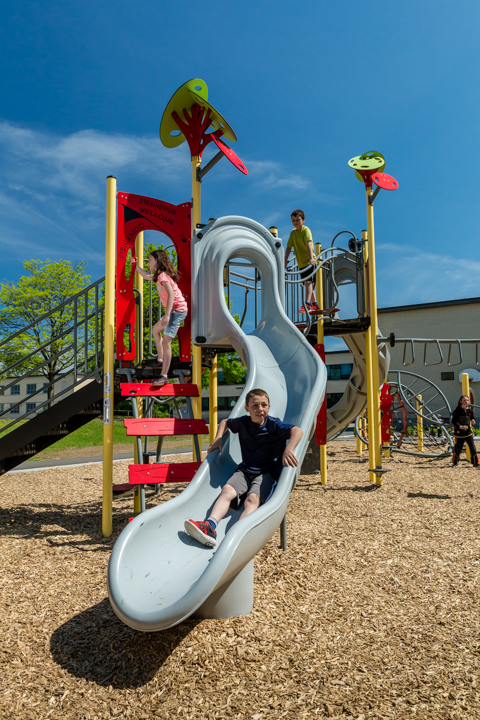 Whatever your needs, you can be confident that Project Innovations will help create a playground that will be compliant with all industry safety regulations, and one that will be just right for you! Once manufacturing begins, your play structure really is the only play structure in the world, as far as we are concerned. 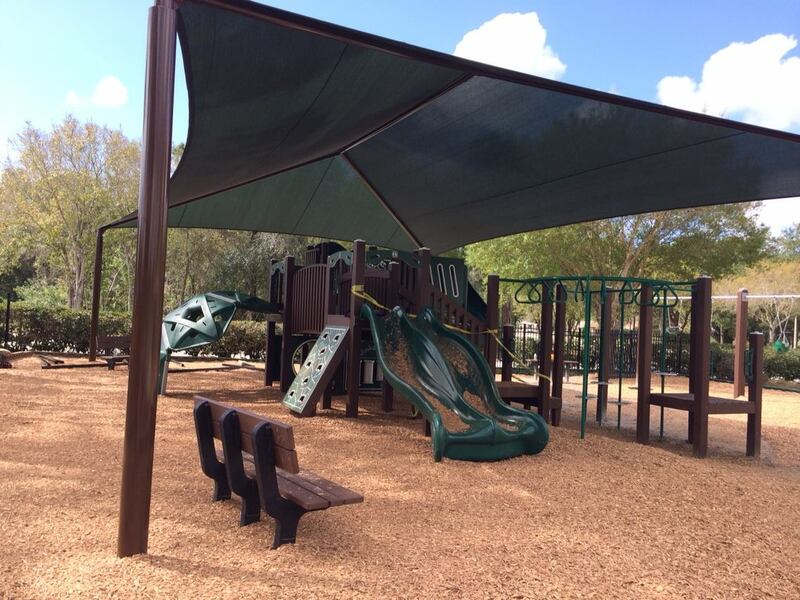 We build our playgrounds one at a time with full attention to detail. From manufacturing to packing, to shipping from our dock, your playground has our undivided attention. We offer certified installation to all of our customers. This insures that your playground will be installed according to factory recommendations and industry safety regulations. At Project Innovations, we pride ourselves on customer service, both before and after the sale. The quality of our product makes earning your business a simple process. We try to give you more play and better quality at a competitive price. It is our service after the sale that will earn your loyalty. Copyright 2018 Project Innovations, Inc.. All rights reserved.